The 127-mile Seward Highway links Anchorage to the small port side town of Seward on Resurrection Bay and is a beautiful way to enjoy Alaska's scenery. 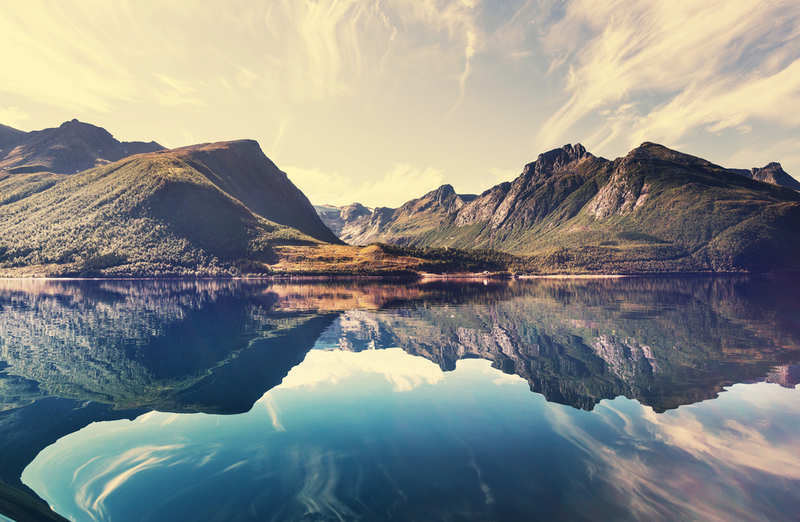 You'll be treated to picturesque forests, glaciers and fjords. You can rent a car at the Anchorage airport and travel the road that leads south across the Kenai Peninsula, watching out for waterfalls and wildlife. You'll see Dall sheep on the cliffs, beluga whales and eagles that soar above. You can do the road trip in about five hours or take your time and stop at the Alaska Wildlife Conservation Center or stay for a day panning for gold at Crow Creek Mine. You can also visit the Kenai Fjords National Park where you'll see the best fjords and glaciers. If you're looking for a trip that combines tasty food, wine and outdoorsy scenery, you must plan a road trip here. You can rent a car in San Francisco and head north to Healdsburg, known as a sophisticated Sonoma hub with tasting rooms and famous restaurants. 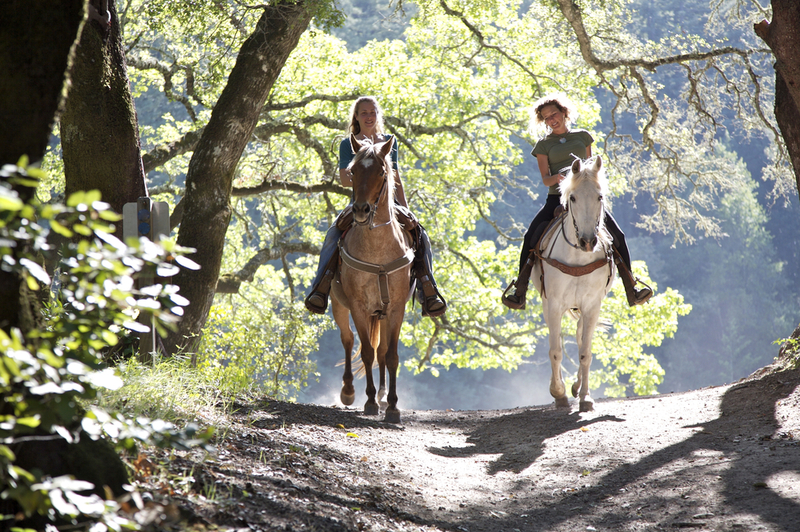 Then head further north to Lake Sonoma for a beautiful hike. Head southeast into Napa Valley to soak in a mud bath or check out the Old Faithful Geyser of California, which shoots up water every 30 minutes. 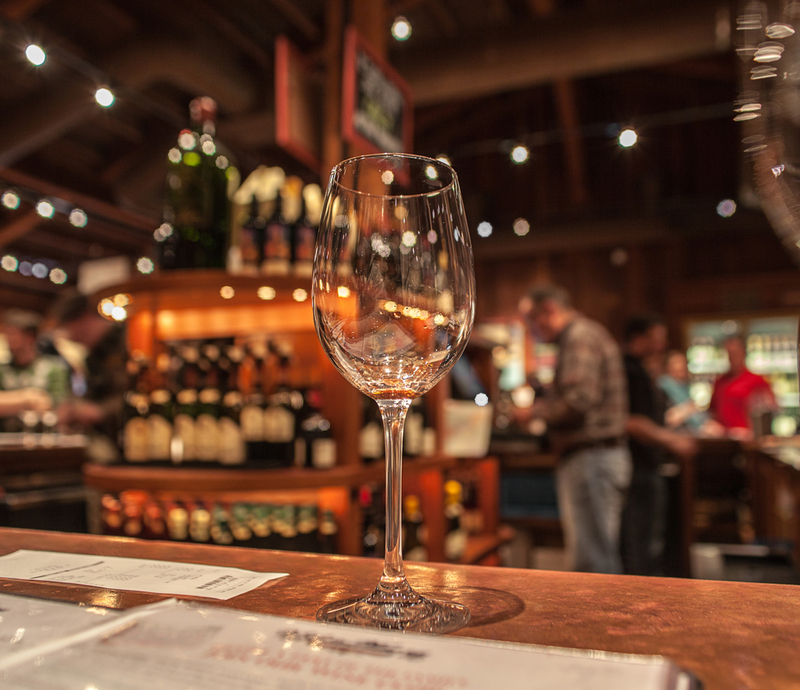 From there, head to the Silverado Trail where you'll pass some of the area's most famous wineries such as Phelps, Mumm, Stags' Leap and Clos Du Val. This town is hidden between the Blue Ridge and Smoky Mountains and is the perfect mix of mountain life and southern charm. It is home to more than 30 art galleries, a thriving culinary scene and down home mom-and-pop stores. 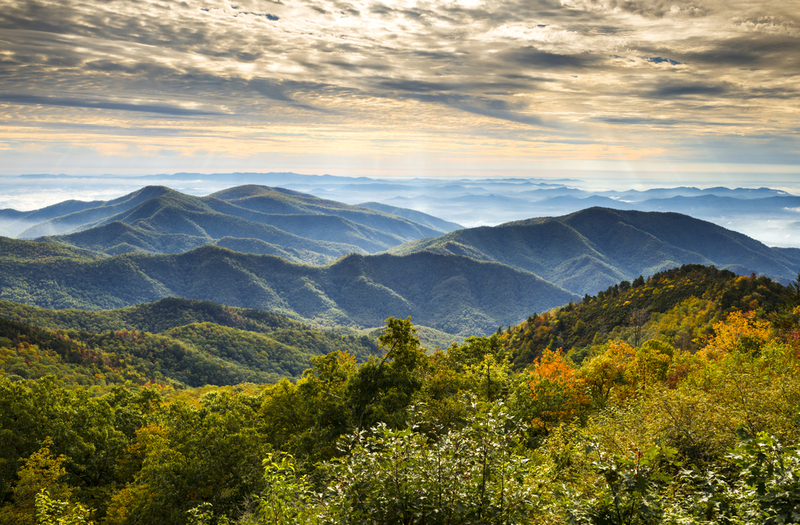 You'll be in awe of the scenery – including the Appalachian Mountains. The best place to stay is the Inn on Baltimore Estate, which is considered the biggest and most lavish spot. But if you want something a bit more quiet without a lot of tourists, try The Grove Park Inn, which overlooks the town's skyline and the Blue Ridge Mountains. It features a $50-million spa as well as famous restaurants, golf, tennis and whitewater rafting experiences. This is an excellent place to visit in the spring since the temperatures can rise into the triple digits. You'll get to experience summer weather while surrounded by the snow-covered San Jacinto Mountains. You'll also get to experience world-class golf, tennis, hiking, restaurants and spas. It's so popular that many of Hollywood celebrities visit every year. 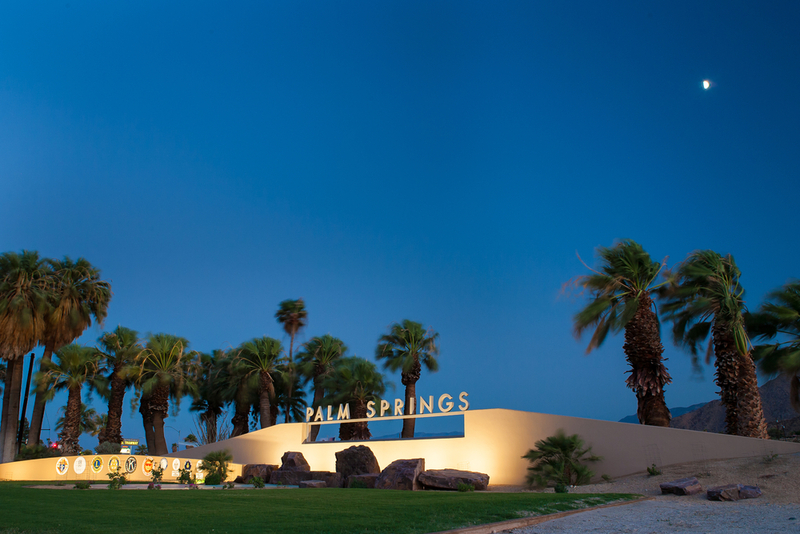 To capture old Hollywood glamour, book a room at The Rivera Palm Springs Resort & Spa. Celebrities such as Frank Sinatra, Bob Hope and Desi Arnax have all visited this resort. Situated just north of Austin, Texas Hill Country features lush rolling hills, lakes and spring-fed rivers. A trek through this region will show you gardens of blooming bluebonnets and more than 30 wineries. If you visit at the right time you can take part in the Wine & Wildflower Trail – 10 days of self-guided trails that include complimentary tastings at each winery and a discount on bottle purchases. You may also get to take home a wildflower seed packet. If you visit here, you must stay at a ranch to experience the full Texas life. You will be treated to working farms with heards of cattle, luxurious accommodations and gourmet dining. Riven Rock Ranch offers a variety of lodging options, including cottages with large windows for the best views. This area gets snow well into March so it attracts a lot of winter enthusiasts who get to enjoy late winter snowstorms while taking a sleigh ride through the picturesque area. When the snow melts the area is popular for its hiking and biking trails, horseback rides, golf and freshwater fishing. 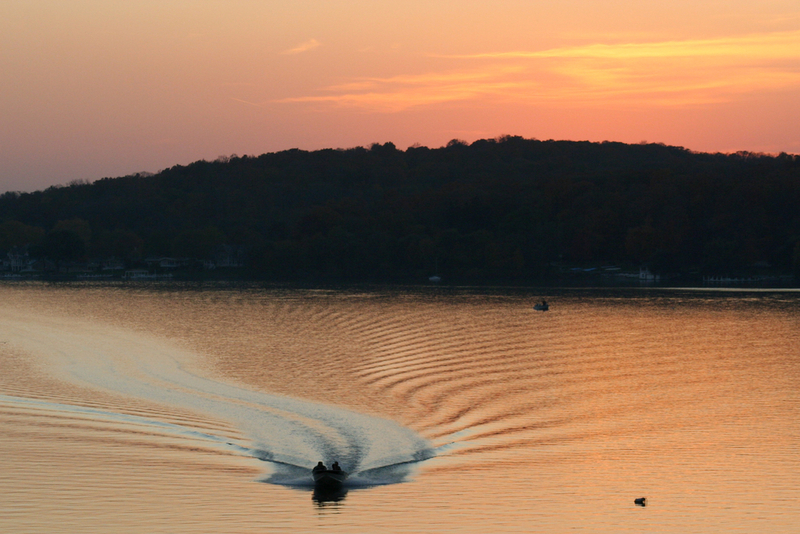 If you're looking for the most luxurious places to stay book a room at the Grand Geneva Resort & Spa, Lake Geneva's only AAA Four-Diamond resort. They have 355 classically elegant guest rooms, a spa and salon as well as indoor tennis courts and swimming pools, 36 holes of golf and an indoor-outdoor Moose Mountain Falls water park for the kids. This all-season resort is full of adventure for the entire family. 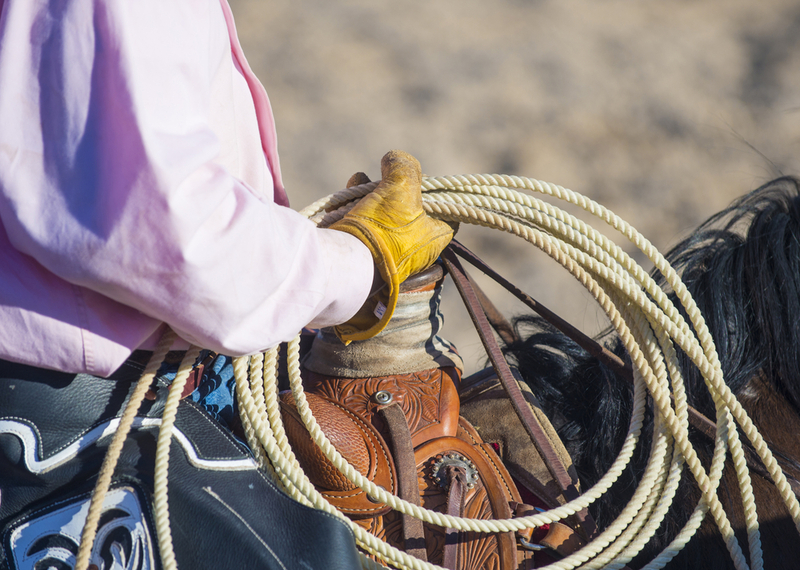 There are tonnes of things to do including zip lines, horseback riding, a petting zoo, golf courses, canoeing, kayaking, rafting, skiing, tubing and an indoor water park. There is also a spa and daily craft classes. You can get a two night package for under $500 that includes a room large enough to sleep six people and includes passes to the water park. Otherwise known as Kidsburgh, this place will be sure to keep you busy from morning to night. In fact, people say you'll likely run out of time before you run out of things to do. If you go you must visit The Carnegie Museum of Natural history, which has one of the world's best fossil collections. Kids get to dig for bones in the Bone Hunters Quarry and can experience an earthquake or a weightless simulation experience at the Carnegie Science Centre. There is also the Children's Museum of Pittsburgh that allows kids to play with tools on real cars. If its views you're looking for you can take your entire family on a century-old cable car up the Duquesne Incline where you'll get to see the whole city. If you go you'll find that many hotels offer discounted family packages that include up to 50-percent off many of the attractions. 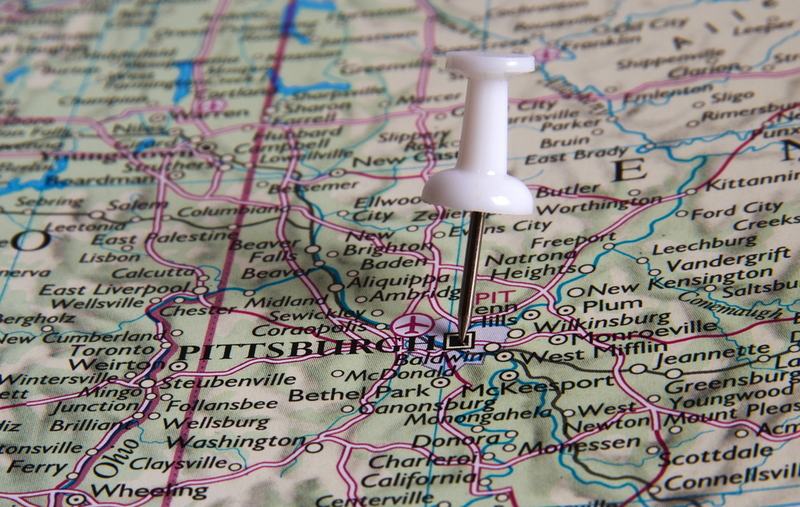 This is known as the Birthplace of America and is considered one of the most family-friendly cities on the East Coast. If you are taking kids with you be sure to visit The Franklin Institute, which has the world's largest gallery of Lego art, including a 20-foot long Tyrannosaurus Rex made of colourful blocks. There is also a new interactive “Your Brain” exhibit that will be sure to get your kids thinking. They can even tour a real jail that once held Al Capone at the Eastern State Penitentiary. Spring is the perfect time to walk around the city or take a ride on a Phlash, a bright purple trolley car that travels to all of the most popular attractions. 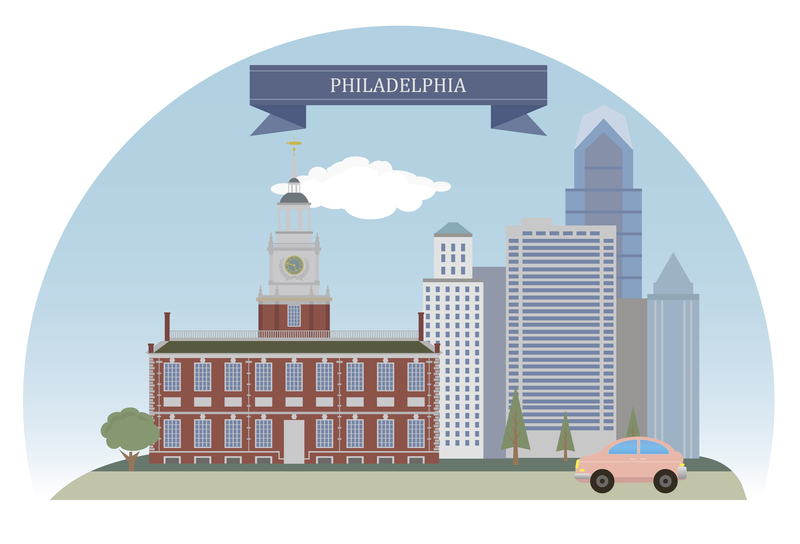 You can buy a Philadelphia CityPass to save 45 percent on many of the attractions. 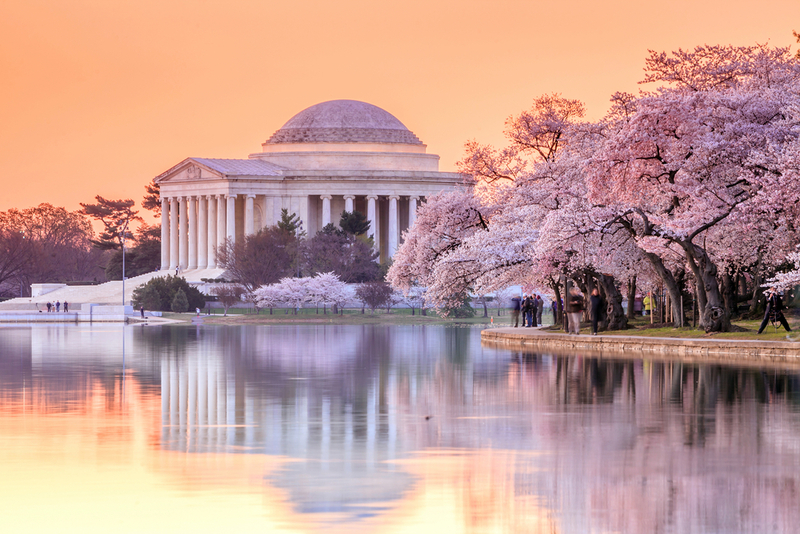 Spring is the best time to visit the nation's capital since it is the National Cherry Blossom Festival and you'll get to see the area awash in pink and white petals. During the festival you'll get to take part in the Cherry Blossom Kite experience and the Southwest Waterfront Fireworks exhibit with music and water activities. If it's history you're after, you'll find it here. You can can tour Lincoln's retreat cottage in Petworth and Ford's Theatre where he was killed. If you have children with you be sure to visit the Spy School at the International Spy Museum and the new Andean bear cubs at the National Zoo. Many of the hotels offer loaner bikes, which are perfect for spring excursions around the city.